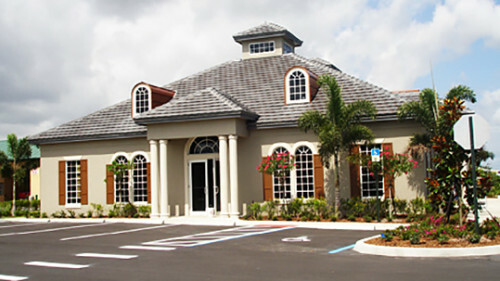 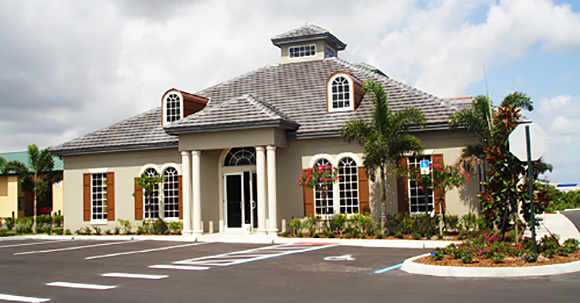 Ark Development Group designed and built the Michael Leonard Building in Palm City, Florida. 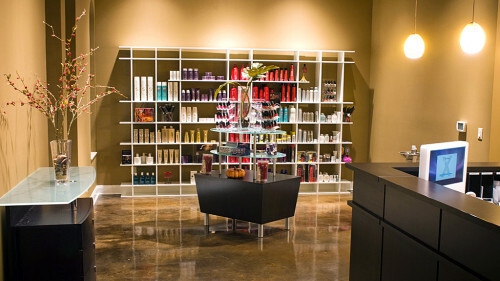 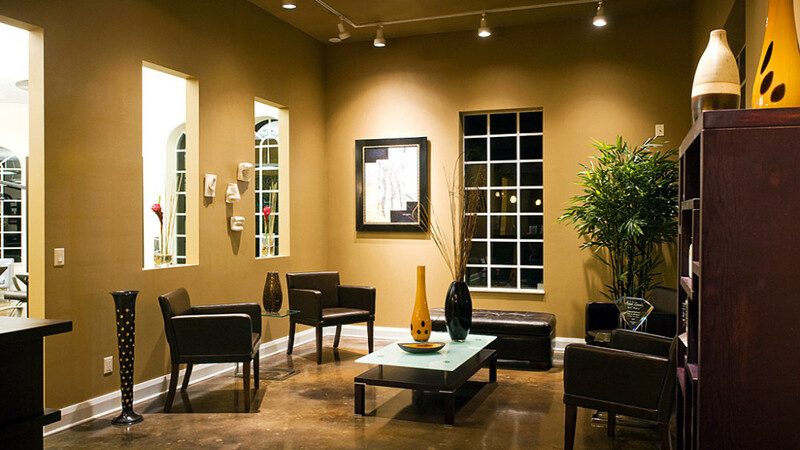 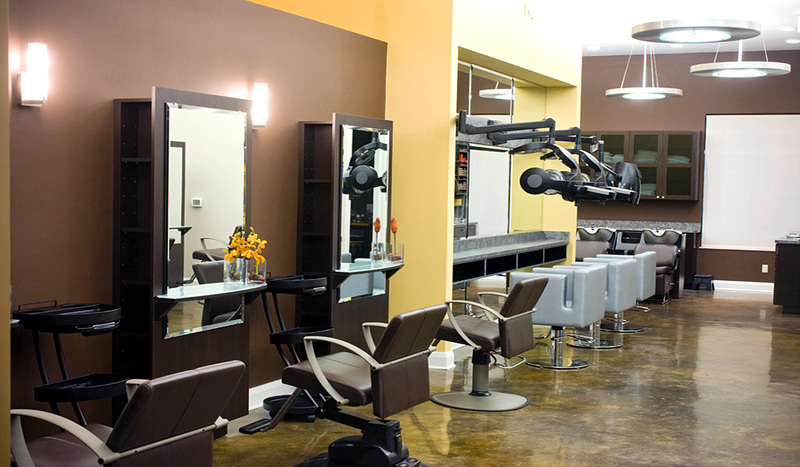 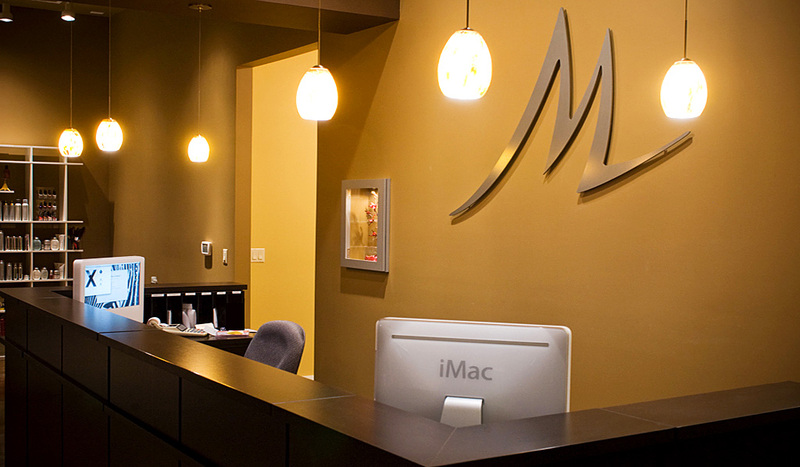 The commercial center is anchored by the Michael Leonard Salon, which won the 2008 Salon of Distinction award from Salon Today for its innovative design. 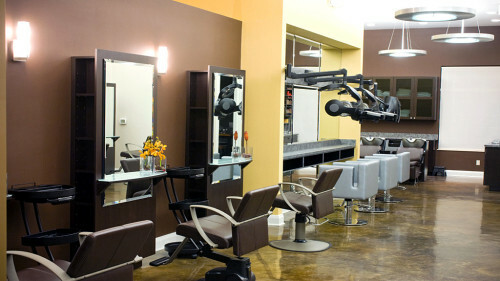 Ark Development Group designed and built the tenant spaces, including the salon.